Oxford – Saturday 11 May – Visit the famous city of Oxford, there are so many fantastic things to see and places to visit. Coach leaves campus 10 a.m. and leaves Oxford at 5 p.m. Coach fare: Adult £12.50, Child £7 (infants under 5 are free). 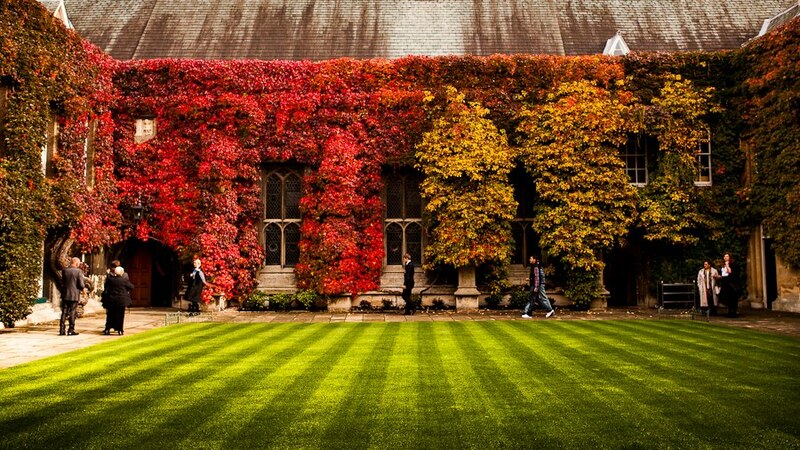 Cambridge – Saturday 1st June – An opportunity to visit this attractive university town. 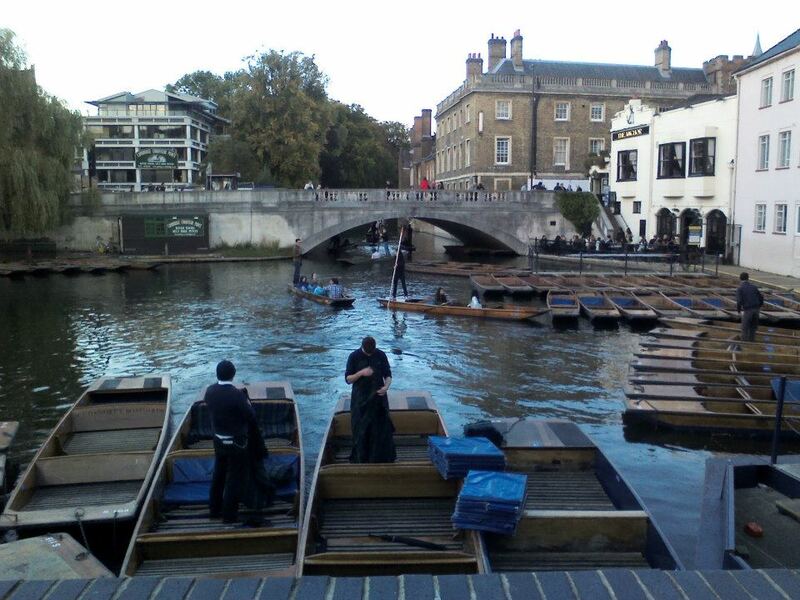 Take a punt on the river, admire the architecture or browse the bookshops. Coach leaves campus 10 a.m. and leaves Cambridge at 5 p.m. Coach fare: Adult £12.50, Child £7 (infants under 5 are free). Tickets for these trips can be purchased from the Mitchell Hall Reception. ©Photos by Alexander A. Kharlamov and Carla Roberta Pereira, students at Cranfield University. This entry was posted in Blog, News, Other news and tagged Cambridge, Community Development Centre, Cranfield University students, Mitchell Hall, Oxford, town trip, weekend.